If anyone understands the importance of effective packaging, it’s the US military. 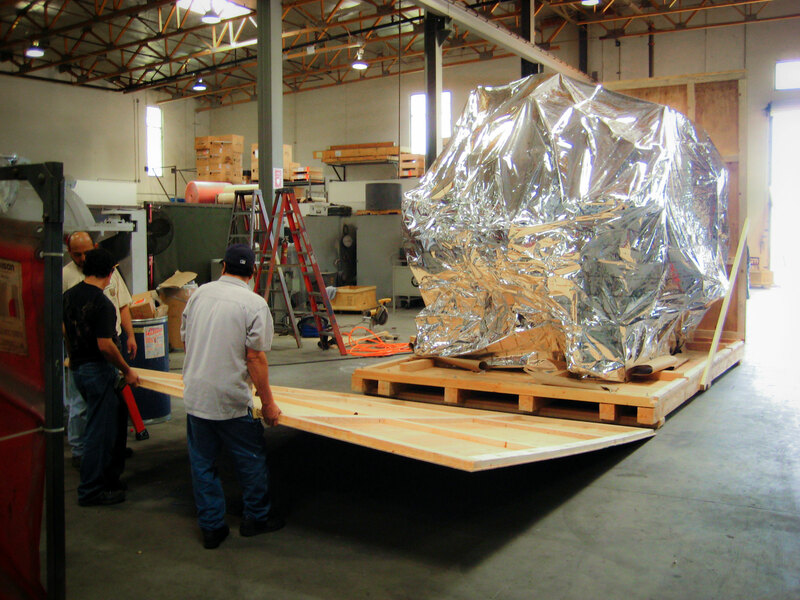 Any product manufactured for the Department of Defense meets rigorous, complicated packaging requirements. That’s where we come in. At Mister Packaging, our team of compliance experts and packaging engineers understand these cumbersome requirements on an expert level. We navigate through your government contract and work with you to understand each requirement that pertains to you! Interested in our Military Packaging solutions? We exceed our customer’s expectations by providing personalized consulting and engineering expertise with each and every order. 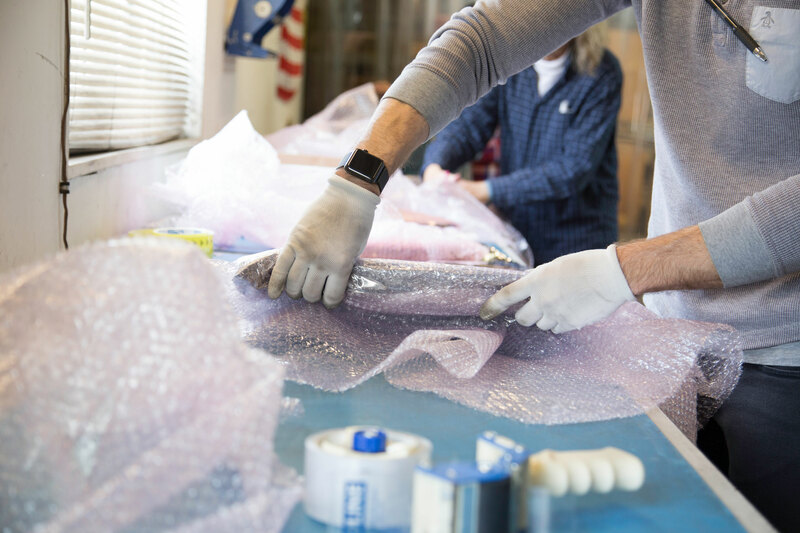 Mister Packaging has both the experience and the skillset to meet all government requirements and military packaging standards.